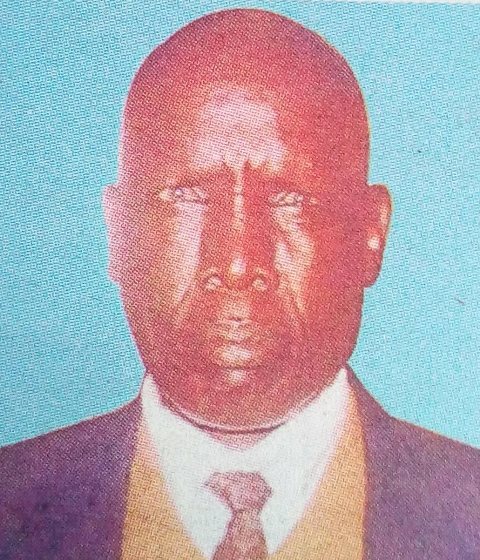 It is with profound sorrow and humble acceptance that we announce the demise of Mzee Samuel Gwako Magate which occurred on 3rd April 2019 after a long illness, Mzee hailed from Rianyamwamu Sub-location, Kiogoro Location, Kisii County. Son of James Magate and Kemunto Magate. Husband of the late Mama Leah Kerubo Gwako. Father of Kennedy (Otamba Girls), Joyce, Caleb (Kisii University), Caren (Nyansira Primary School), Lamech (Kiamokama Tea Factory), Lydia (Geserara Primary School), Denis (Kisii School), Abner (USA) and Calvin. Father-in-law of Peninah, Christa, Emily, Bilha, Stacey and Annete. 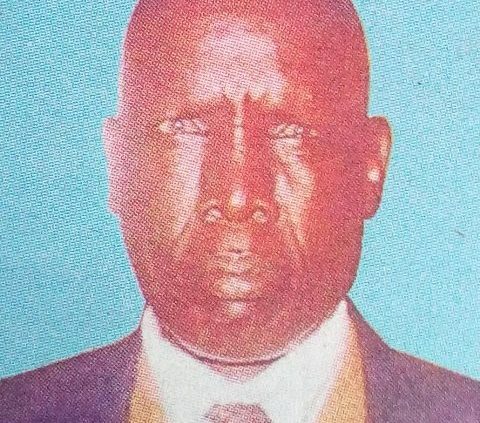 Brother of the late Nyabayo, the late Anyoka, Sibia and Nyamwamu. Grandfather of Purity, Camilla, Rodney, Judy, Cynthia, Candy, Sandra, Vanecia, Gabriella, Gael, Kimberly, Glen, Gloria, Charlene, Kendrik, Adrian, Stacey and Fabiola. Brother-in-law ofAnyona, Ratemo, Isaboke Ondimu, Nyangwara among others. Co-parent-in law of Kigiri, Orondo, Milka Rayori, Nyamari, Fridah Otema, Tera and Floyd Thomas. Funeral arrangements are on going. 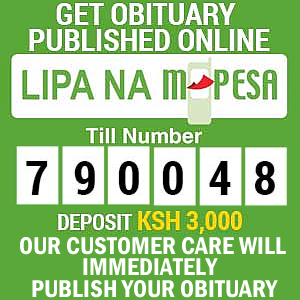 The cortege will leave Hema Mortuary on 18th April, 2019. Burial will take place on Friday 19th April, 2019 at Obwoyo village.